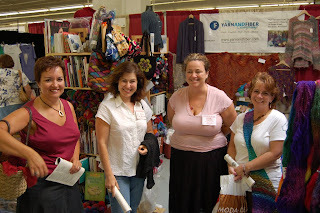 Last month the Yarn And Fiber Company set up at the Knit and Crochet Show in Manchester NH. We loaded the van on Thursday for the preview show, and set up the booth. 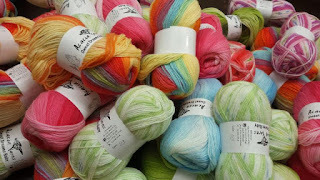 It ended up a little cramped so was reorganized on Friday morning and stocked with even more goodies, which kept us very busy. We had a great show with a lot of great customers, thank you for visiting us!